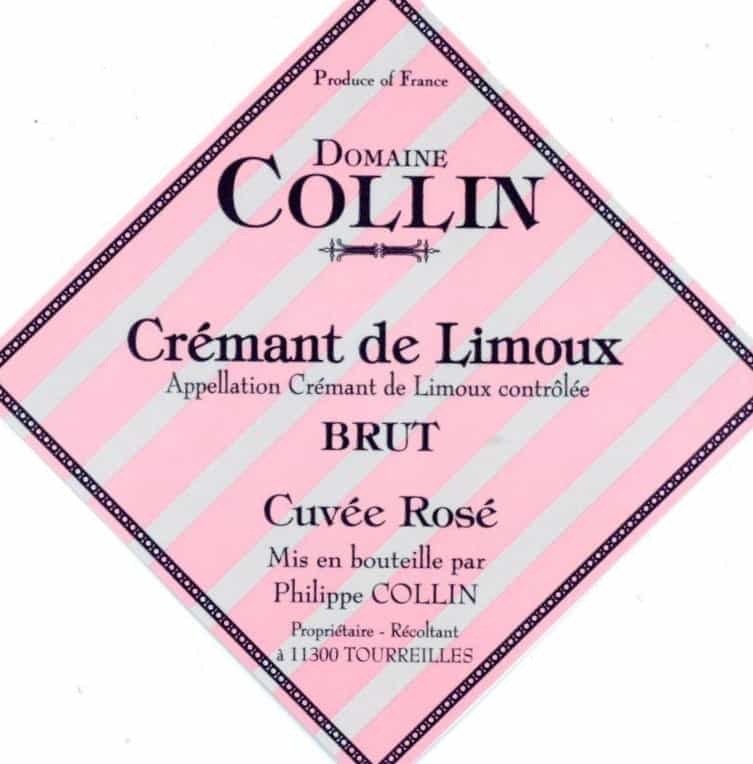 Philippe Collin, a native of Champagne, moved to Limoux in 1980 to establish his own domaine. Though his family has made Champagne for generations, the opportunities in this extremely expensive area, were very limited. With a deep understanding of terroir, and technical expertise he decided to try his luck in the South of France. The area of Limoux offered Philippe a unique opportunity. First, vineyard land in Limoux is just a fraction of the cost of vineyard land in Champagne. Second, and most importantly, the microclimate in Limoux is especially well suited to white wine and sparkling wine production. Located a couple of hours inland from the Mediterranean, it is the coolest area in the Languedoc. 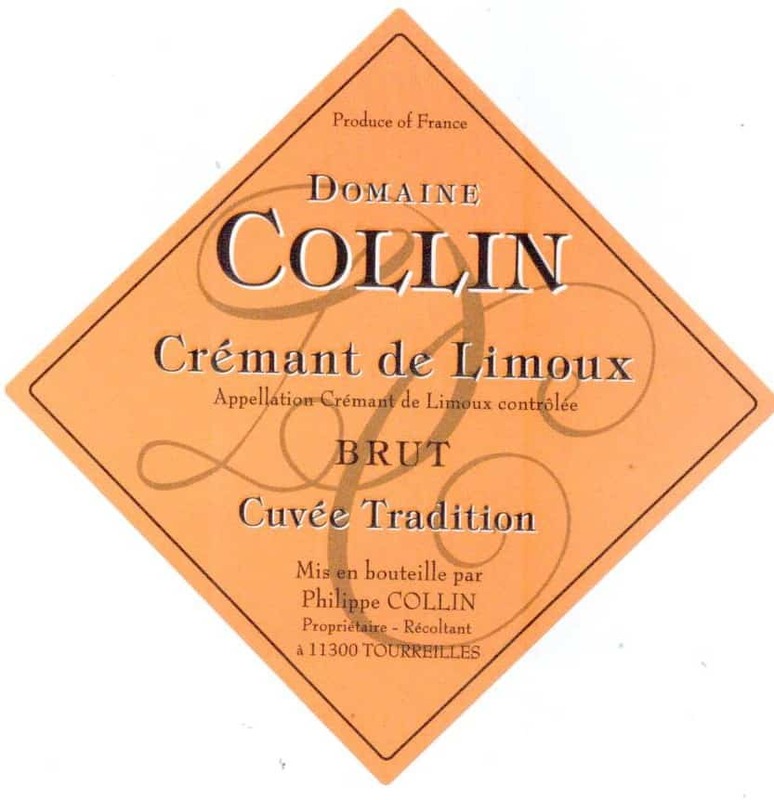 Limoux is among the earliest areas in the world to be known for producing sparkling wine. Records show sparkling wine being produced in the area as early as 1531. The primary grape for sparkling wine in Limoux is Mauzac. Though, at its best Mauzac can produce a nice sparkling wine, the bulk of wine made from Mauzac can be very green and uninteresting. Since Philippe is more interested in quality than in bulk production, he planted the majority of his vineyards with the traditional grapes of Champagne: Pinot Noir and Chardonnay. In addition, he planted quite a bit of Chenin Blanc in his vineyards, which in this climate, serves to balance the wine.